Steel cord is the inside reinforcement structure for radial tire. 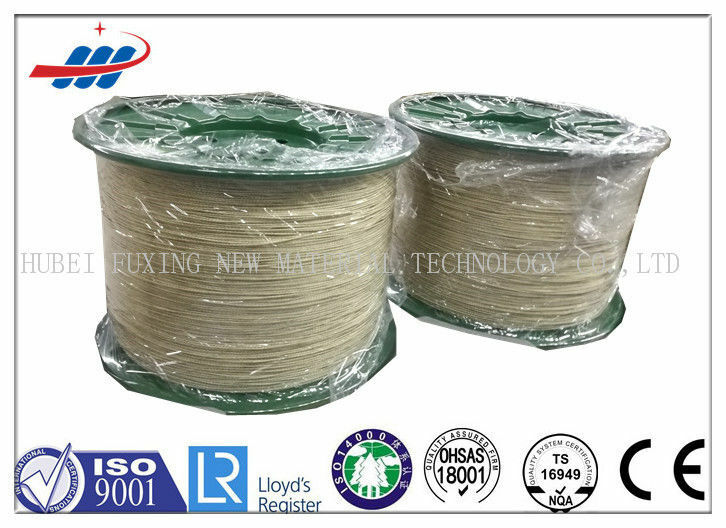 With high strength, good fatigue resistance and nice impact resistance, therefor, selecting steel cord as framework material meets tyre requirement on high speed, heavy load,durability,excellent quality and small weight. 1. High strength increasing bearing capacity. 3. Quick heat radiation and pretty elasticity improving the speed of automobile. 4.Good puncture,cut,impact and sliding resistance keeping automobile safe and comfortable at high speed. 48,60 or 72 spools in a carton or as per customers' reqiurements. Shipment within 30 days after receipt of L/C at sight or T/T. 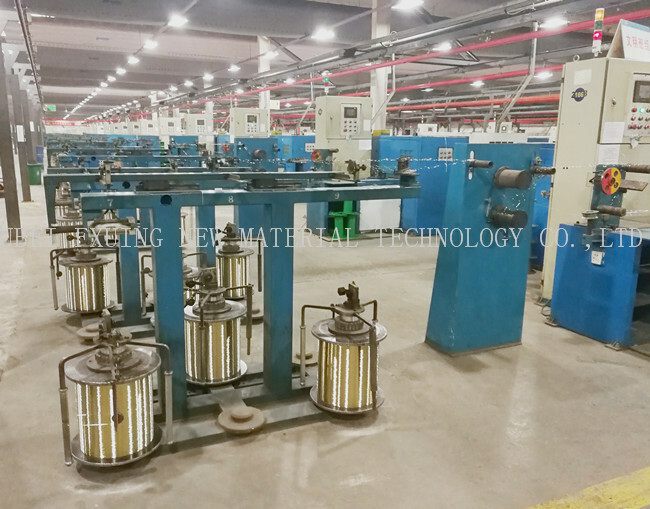 Hope you can come to our factory for a present visit.